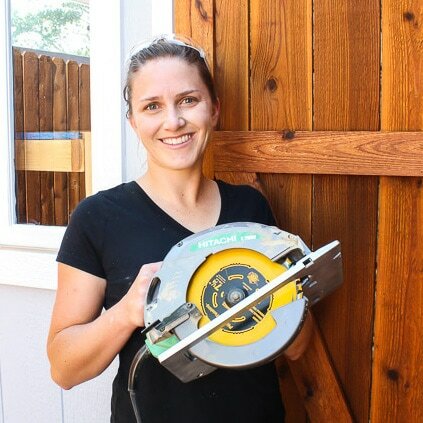 ARE YOU WONDERING HOW TO START A DIY PROJECT? What goes into building the foundation and walls of a duplex? Do you need a Smart Thermostat? Should I Replace the HVAC? What type of saw blade are you using?